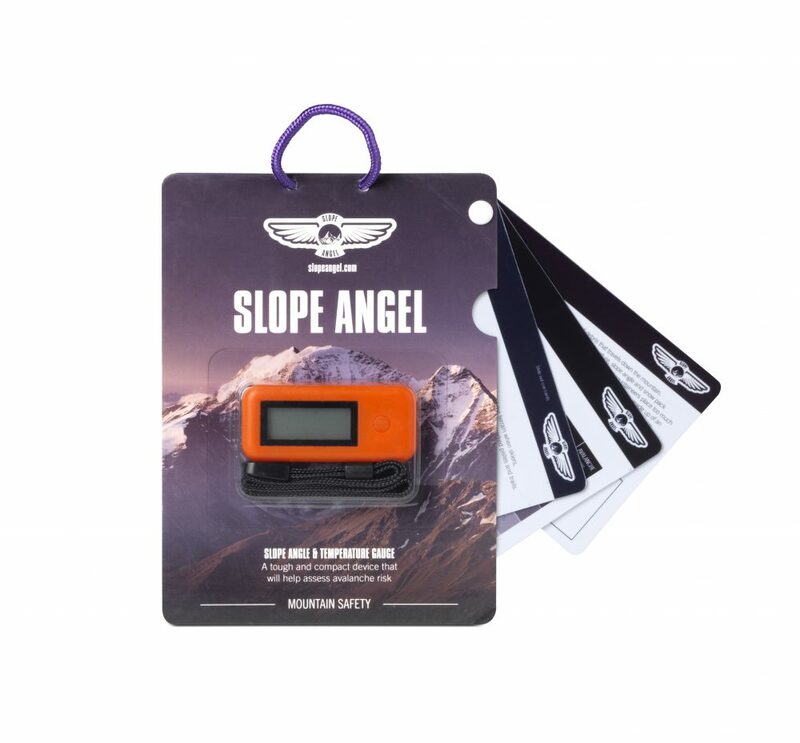 Slope Angel is a piece of essential avalanche equipment that enables assessment of the safety of the terrain when skiers, mountaineers, hikers and rescue teams venture into the mountains away from marked pistes and trails. 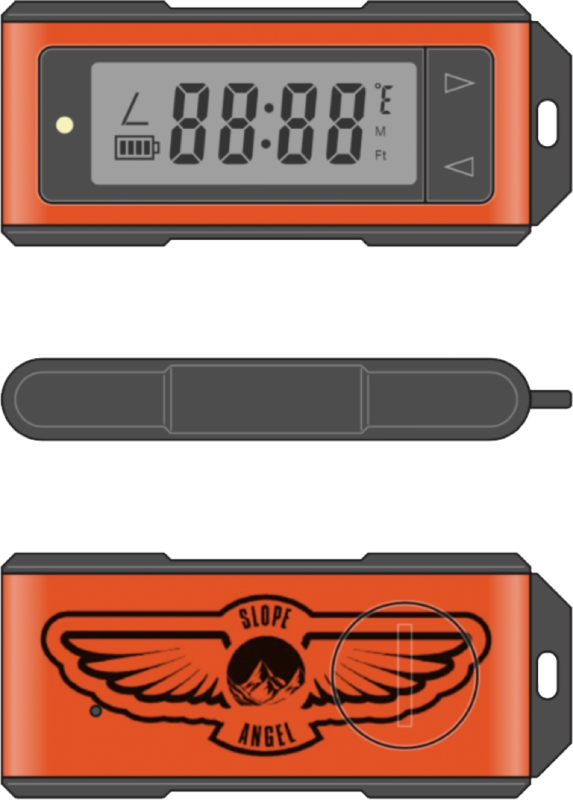 • Slope Angel is an electronic inclinometer and thermometer, designed to accurately measure mountain slope gradients between 0° to 90° and air temperature °C and °F. 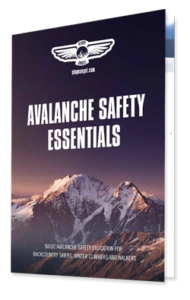 The Slope Angel team are dedicated to providing information and products that will enable you to make safer decisions in the mountains. 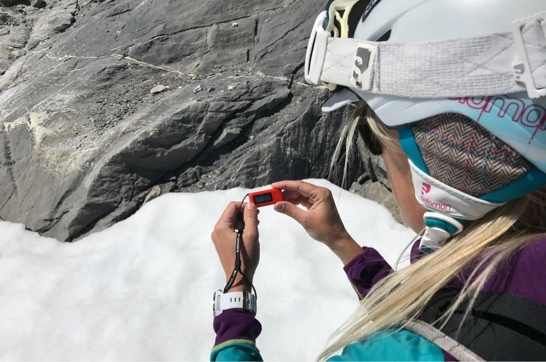 We design tough, compact devices that will help you to assess your environment, conditions and avalanche risk. 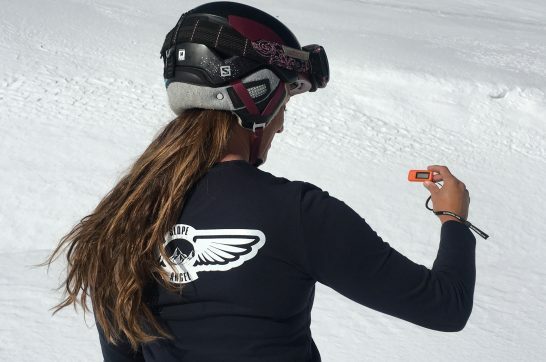 Find out more about us and the thinking behind Slope Angel. 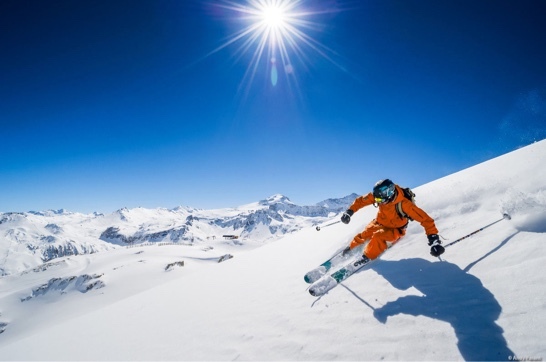 Slope Angel is proud to have the support of some highly experienced skiers and mountaineers. 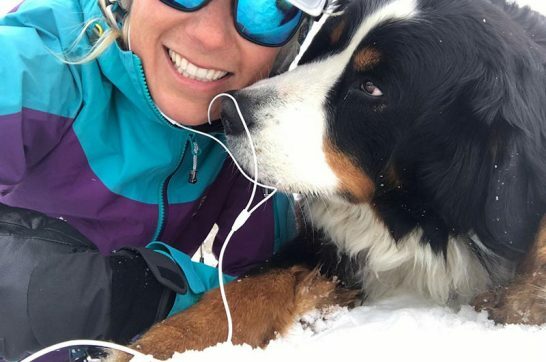 Up-to-date weather reports and mountain conditions. Click below to sign up to updates.